While success has a clear definition, not every salon owner has the same perception of what it means to be successful. In broad terms, being successful means achieving the desired result. With regards to the hair salon industry, being successful is synonymous with having increased profitability and client retention. Surprising or not, the triumph of your business is determined by how you are able to carry out your tasks. You have to take into account aspects like hours of operation, but, most important, you have to be able to cater to the needs of many different people. Time management is of the highest importance when it comes to transforming your hair salon into a successful one. Even if the maximum number of clients can be accommodated in your schedule, if you do not manage your time in a profitable way, you will lose more than you gain. So, what is there to do? Well, consider using salon scheduler software. 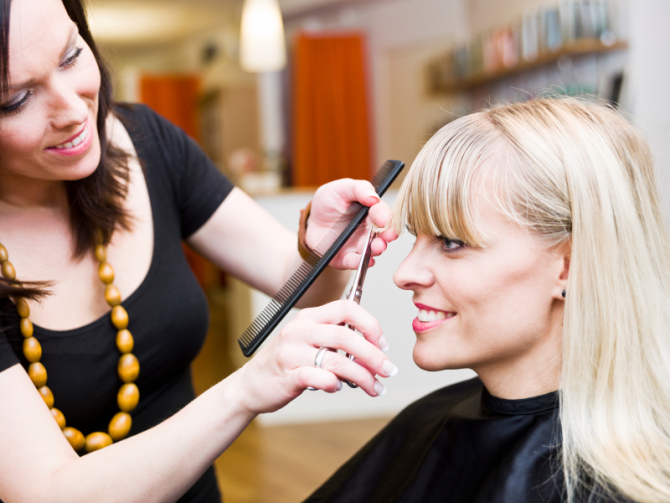 Most salon owners feel overwhelmed during a busy day at the salon. 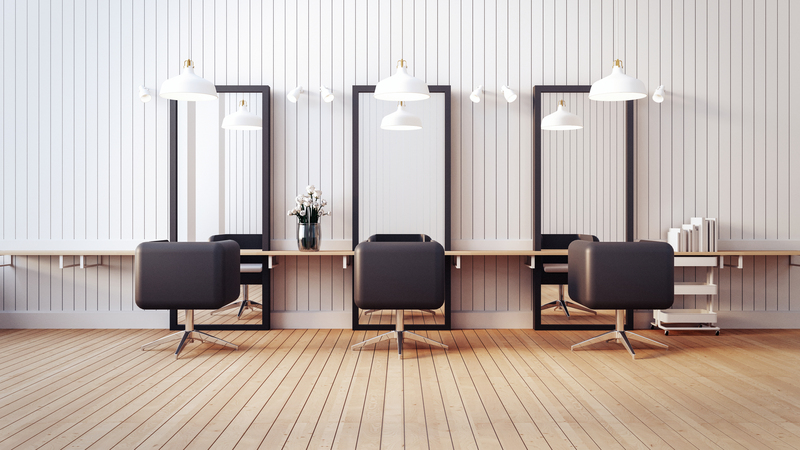 It is no wonder that salon owners are overworked when they are required to serve a large number of clients. 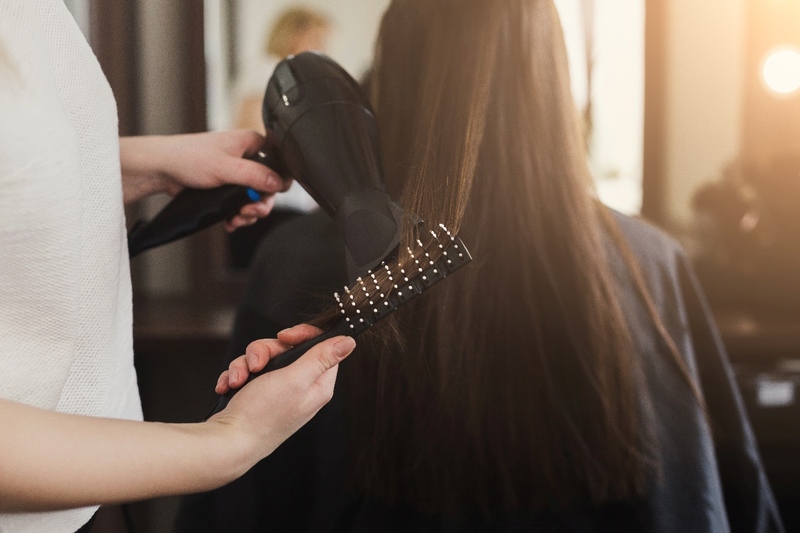 In addition to serving clients, hair salon mangers have to face other challenges of the business. For example, they have to work long hours to manage the appointment book. If you are a new owner, then you will most likely be tempted to do the work yourself instead of delegating responsibilities. This is not necessary a bad thing since tending to appointments will ultimately allow you to manage your time in an effective way. However, you should keep an open mind and make the transition to online booking software. 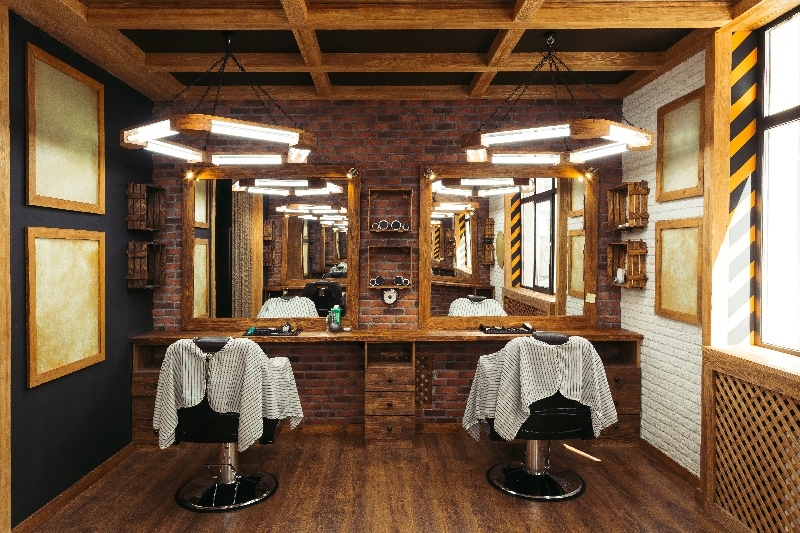 A proper appointment system helps you maintain an efficient salon and helps you overcome the challenges related to owning your own business. If you do not use your time efficiently, the result will be chaos and confusion. Instead of using an old-fashioned paper appointment book to arrange clients’ appointments, you should rely on an online scheduler. Traditional booking systems are quite inefficient and in the long run you will waste both time and money. On the other hand, a salon booking app makes it easier to determine which clients will be seen and how much time to allocate to each single one. There will be no more entries crossed out and you will not risk having entries written in the wrong box. Similar to any business, there will be occasional delays, but at least you can manage such situations with calm as well as a polite attitude. Retaining existing customers is a lot easier than trying to win over new ones. One aspect of a salon that will keep clients coming back is by ensuring a great experience. Clients go to the salon for consistency, not just a simple haircut. A salon scheduler software will provide you the space you need for appointments as well as preferences. The more information you have about a client, the better. When you put in extra effort, the client receives the experience that he/she deserves and will expect the next appointment. So, make sure you have pertinent information.